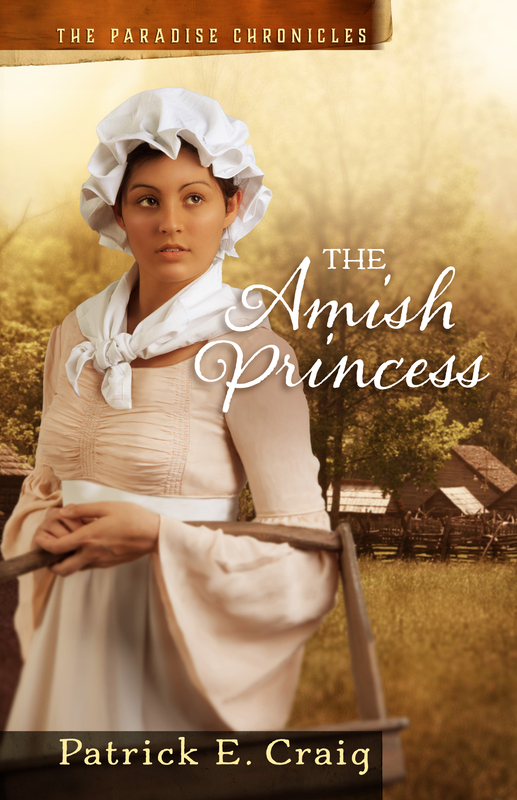 Jenny Springer is the local historian for the Amish community in Apple Creek, Ohio. 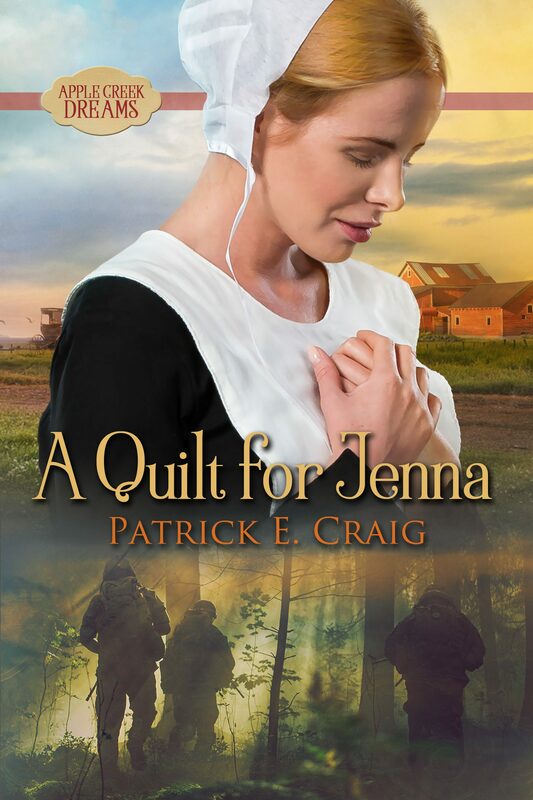 When Jenny was a child, Jerusha Hershberger Springer rescued her from a terrible snowstorm, and when no trace of Jenny’s parents could be found, the Springer family adopted her. 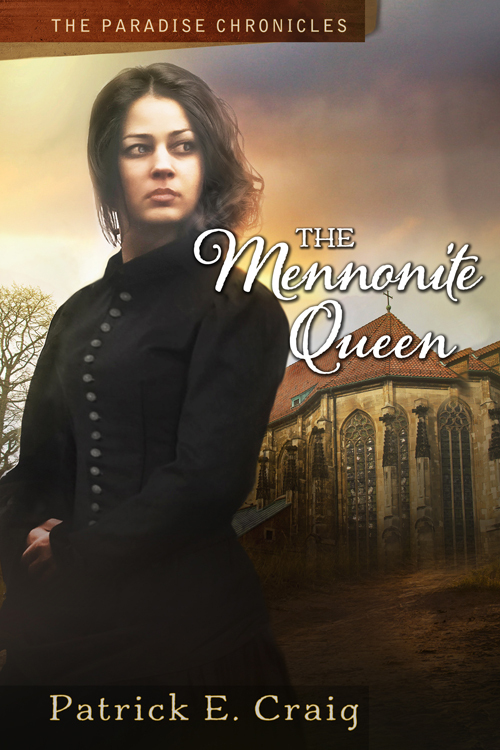 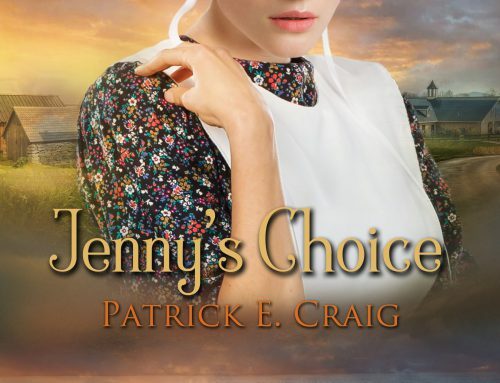 Since then, the burning desire in Jenny’s heart is to find out who she really is. 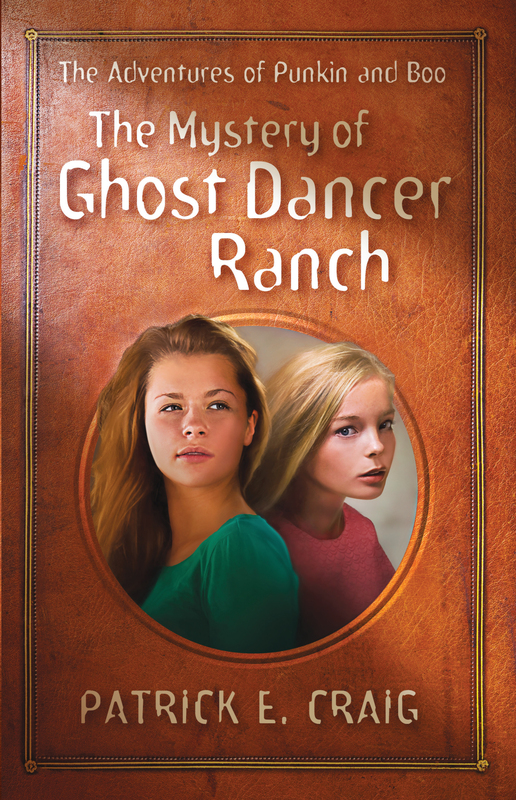 Then Jenny meets Jonathan Hershberger, a drifter from San Francisco who lands in Apple Creek fleeing a drug deal gone wrong. 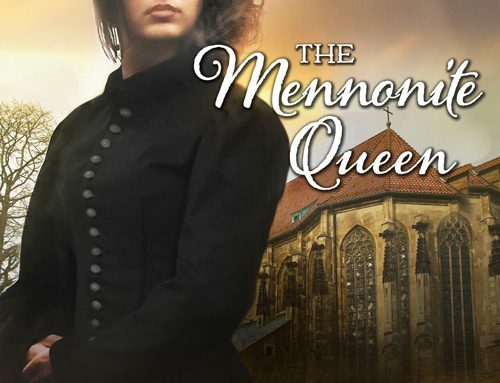 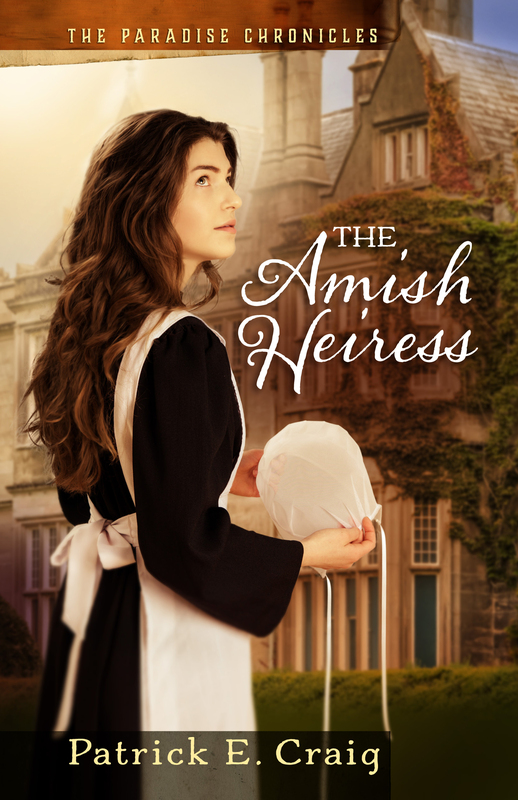 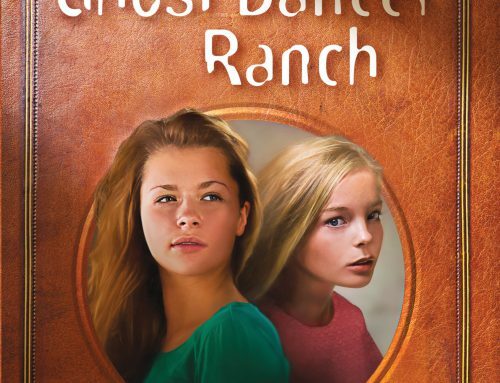 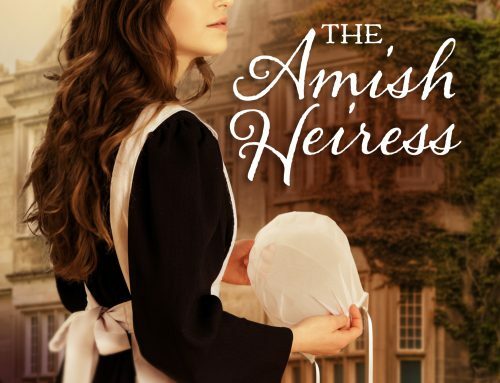 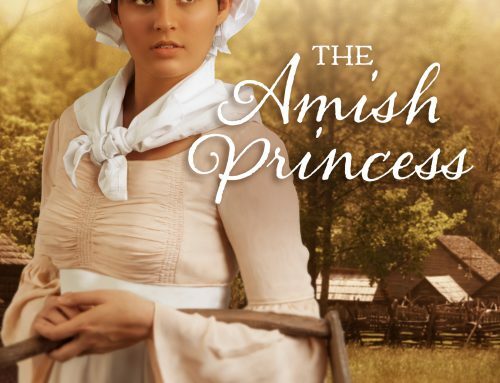 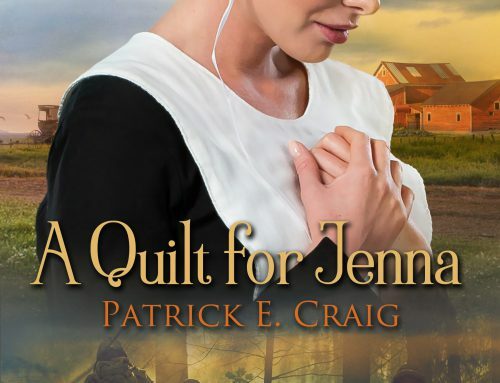 Intrigued by an Englischer with an Amish name, Jenny offers to help him discover his Amish roots. 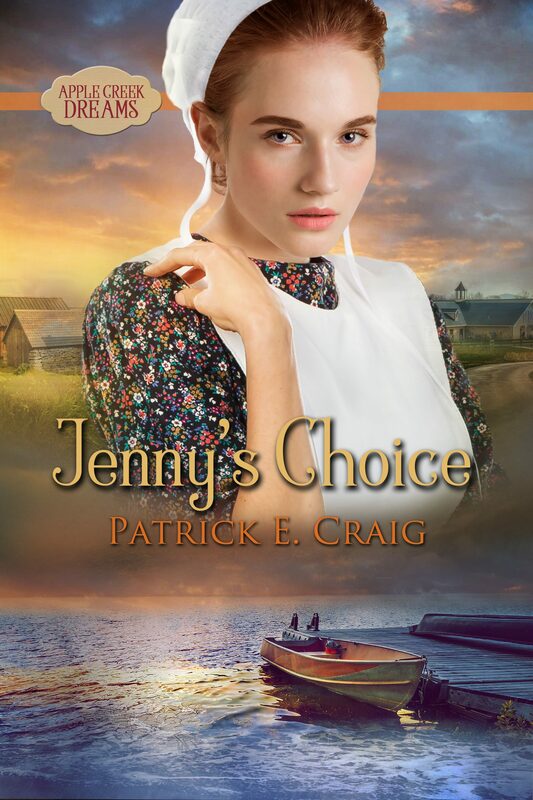 When together they dig into Jonathan’s past, Jenny gets serious in her own search for her long-lost parents. 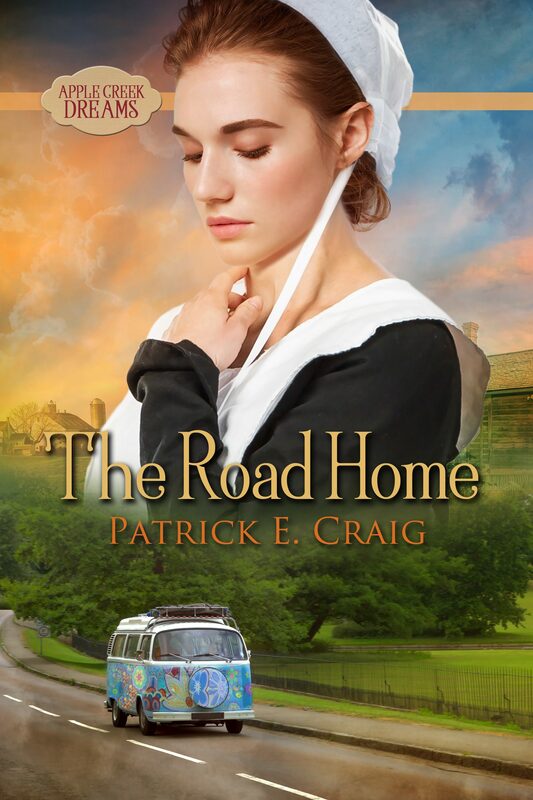 And as they travel The Road Home together, Jenny finds the truly surprising answer to her deepest questions, while Jonathan discovers his need for a home, a family, and a relationship with God.